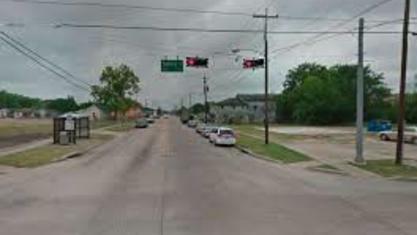 Fifth Street is a census-designated place (CDP) located in the extraterritorial jurisdiction of Stafford within Fort Bend County, Texas, United States. The population was 2,486 at the 2010 census. Fifth Street is within the ZIP code 77477. 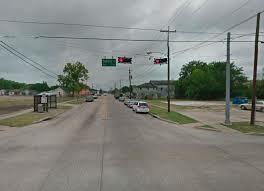 Therefore, residents of Fifth Street have an address of Stafford, Texas.